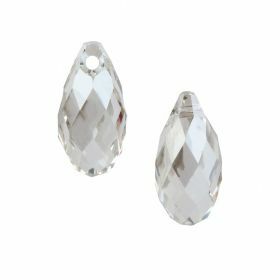 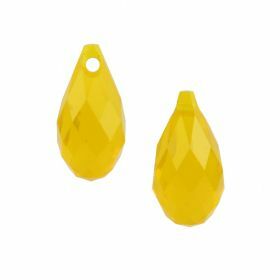 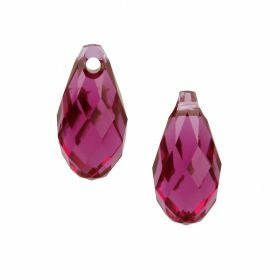 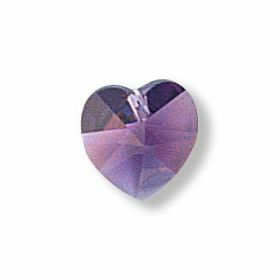 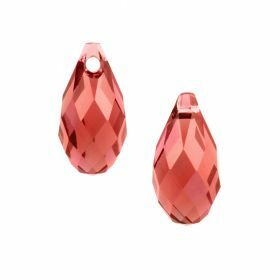 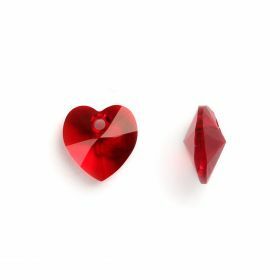 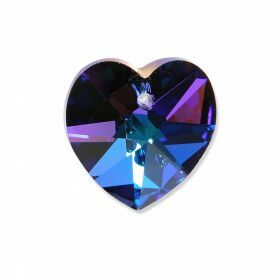 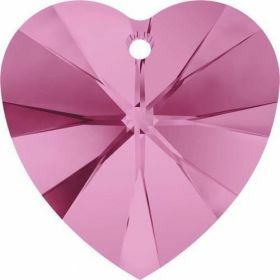 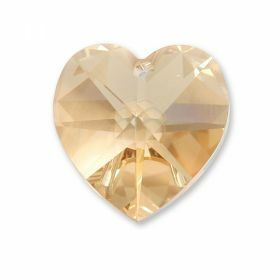 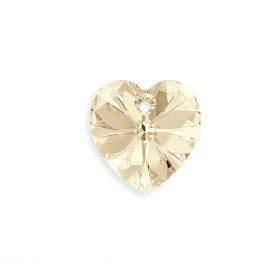 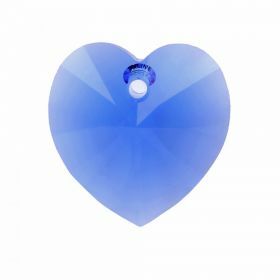 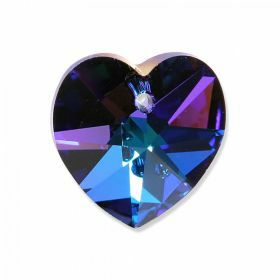 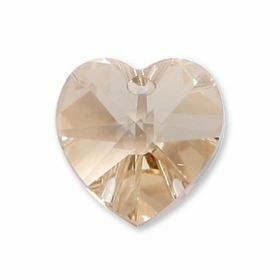 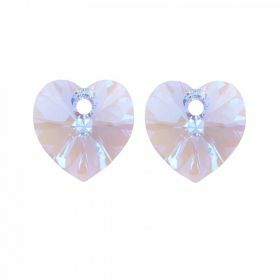 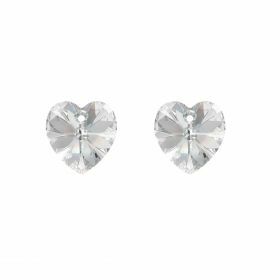 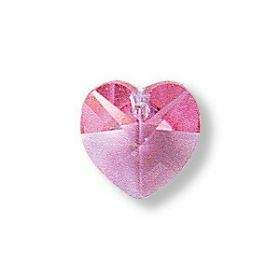 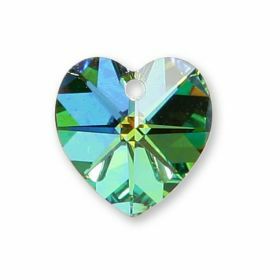 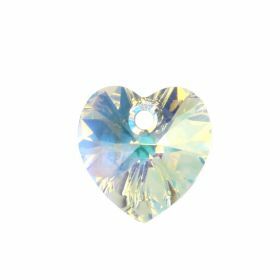 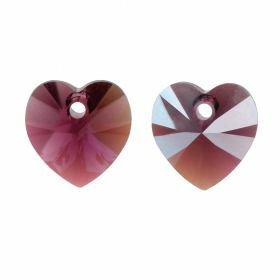 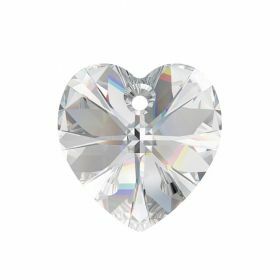 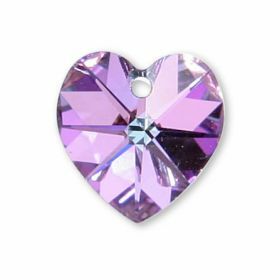 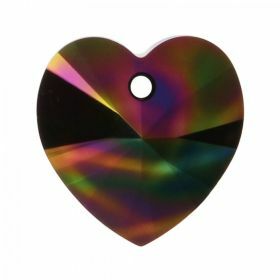 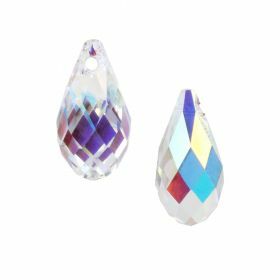 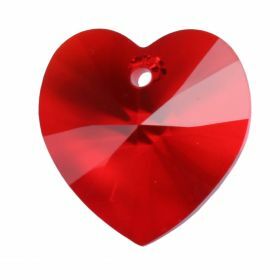 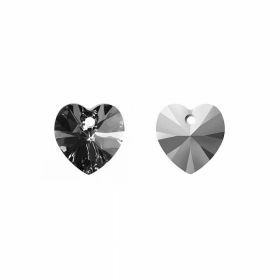 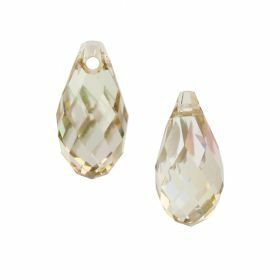 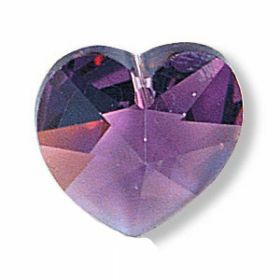 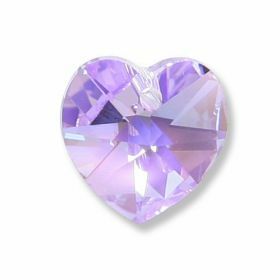 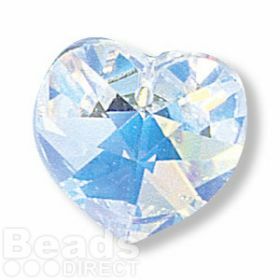 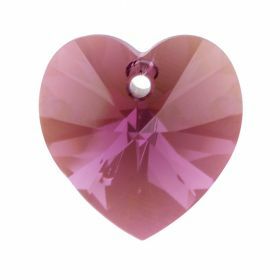 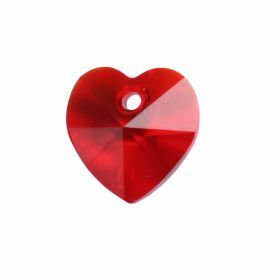 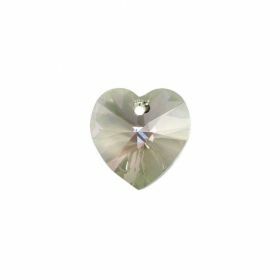 Swarovski Crystal Pendants are perfect to use for your jewellery designs. 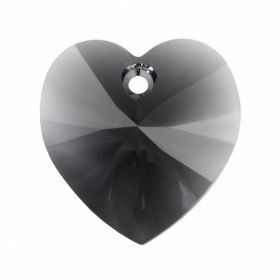 The possibilities for use in jewellery and other creative pursuits are endless. 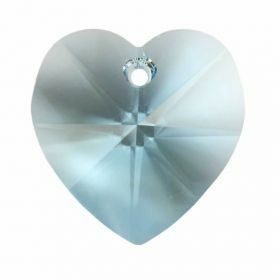 These pendants have a "crystal clear hole" with rounded edges on hole entry and exit, making use simple and straightforward.